#HRUTallinn would not be possible without sponsors and partners who have helped us make this event FREE for all guests. Their support has also given this conference great content to share and helps us bring together all HR Enthusiasts. Ignite OÜ is an Estonian based software development company. They are one of our main sponsors and they are leading one of the Tracks with Marit Alaväli, their CEO. Proekspert is a software development company that delivers smart digital solutions. They have helped us with media equipment and a few of their experts are leading Tracks at #HRUTallinn. Chocodates are a wonderful treat and every HR who organizes company events, should take a note of them. Akeberg.ee helps you bring those treats in from the Middle East. 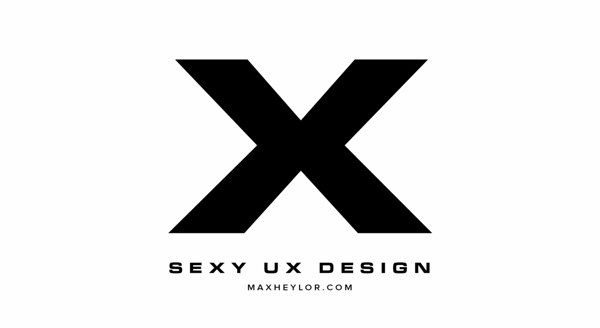 Max Heylor is a design agency that provides you digital service and UX design. They have supported us with some of the essentials when it comes to design and video marketing. Garage48 is a startup hackathon series. They have helped us with marketing and media coverage. SEB is one of the leading Nordic corporate banks. Their Estonian Innovation Centre has given #HRUTallinn the best venue to wish for. Amazing Hiring is the ultimate search engine for technical talent. They are one of the sponsors for the event and have their lead holding an intriguing workshop at the conference.